They're not always right, but a trio of analysts back Gym Group shares to recover their health. 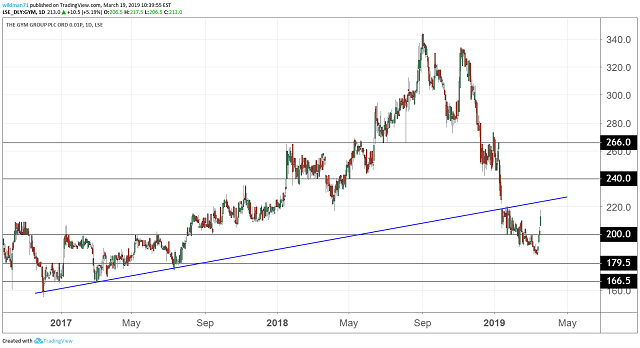 On the stock market treadmill, The Gym Group (LSE:GYM) has found the going much tougher lately amid fears over whether the low-cost operator can keep up its pace of growth. Shares, which had been trading at 332p as recently as November, were back at 186p earlier this month despite little firm evidence to suggest that trading conditions are noticeably tougher. The group helped put some of the worries to one side in annual results today as it said that the peak trading months of January and February had resulted in an increase in membership of 9.5% to 793,000. More of its gym users are also paying extra to become premium Live It customers, with a rate of 13.5% since the national roll-out of the concept last May. In addition, the company remains on track to open 15-20 gyms in 2019, having added 17 last year and acquired a further 13 from easyGym to give it a total estate of 158 by December. There appears to be plenty of growth still to play for, particularly after PwC estimated in a report commissioned by the company that the potential size of the market is in the region of 1,200 to 1,400 low-cost gyms. This represents a doubling on last December's 654. The company is looking to tap into this opportunity with the launch of a small box gym format in locations where it currently does not have a presence. "There remains significant scope for expansion as gym membership becomes democratised". Shares in the gym operator rose sharply between 2016 and last summer as it succeeded in disrupting the market with its flexible offer where consumers can join online with no ongoing contract. 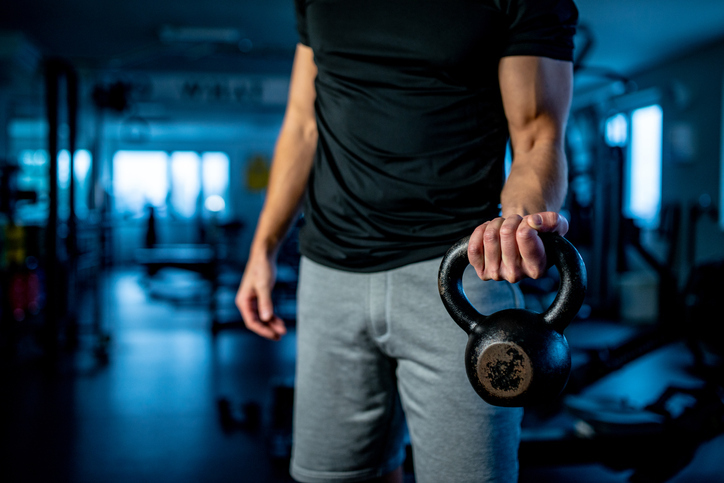 While a recent de-rating means the stock is trading with a projected enterprise value to earnings multiple of 6.7x, Liberum believes Gym Group can regain its position at 330p. Peel Hunt has a similar target price, while analysts at Barclays have a 31% upside on last night at 265p. Barclays was reassured by the company's comments on pricing, having seen rates cut across a third of the Gym Group estate towards the end of 2018. This reduced the average headline price for the group to £17.14 a month, from £17.50 at the end of 2017, but membership rates at those sites where price cuts were applied grew at 1.5 times the rest of the portfolio. The Live It concept is also helping to offset any pricing pressures, with group revenues for 2018 up 35.6% on a year earlier to £123.9 million. Adjusted earnings per share increased to 8.4p from 7.4p, while the total dividend was 1.3p up from 1.2p.